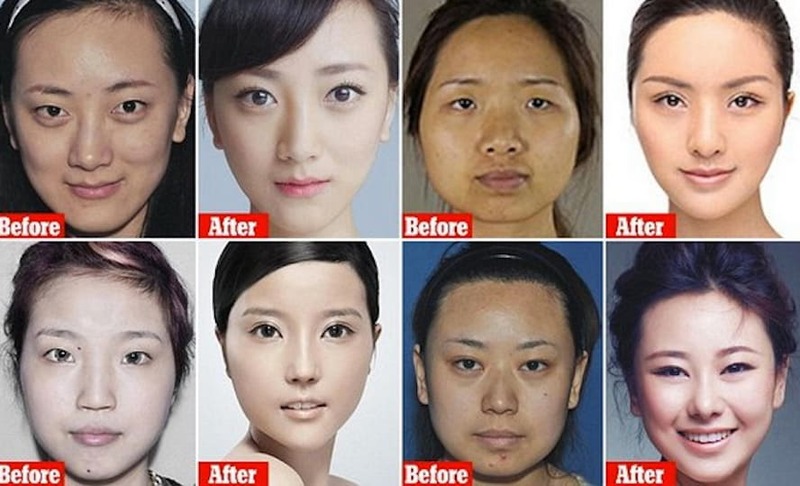 Nowadays Chinese plastic surgery market is growing rapidly, according to HSBC recent studies, it was predicted that by 2019 this market will double in size and even more it will be the third largest market in the world following United States and Brazil, apparently, it is also expected that the total amount of spending can increase up to 800 million RMB (approximately $122 billion US). The most interesting point is that there is a lack of trust in Chinese hospitals, this makes Chinese consumers travel to other countries in purpose of undergoing these plastic surgery procedures. Although it is hard to predict and explain why plastic surgery became so popular among Chinese consumers, it is usually said that social media influence is the reason of such high demand among Chinese millennials. 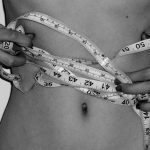 One of the most popular cosmetic procedures are face slimming and calf slimming. Zhijie Zhao, HSBC analyst, noted that “The pursuit of physical beauty had become big business in China”. It is also expected that in the nearest future, Chinese plastic surgery market boom in size even more which therefore may lead to the sequent growth of competition between international and domestic hospitals. You may ask, what are the exactly influence Chinese consumers to undergo plastic surgeries? In South Korea plastic surgeries became a part of everyday life, where the most popular surgeries are nose jobs and double eyelid surgeries, which most commonly are given as high-school graduation presents. The increased influence of South Korea led to the extreme growth of plastic surgeries in China. Reasonable that Chinese youths are pursuing plastic surgeries because they are more and more are willing to look like their South Korean idols, and this makes Chinese consumers to be more into those cosmetic surgeries. Due to the fact that k-pop culture is becoming more and more popular among Chinese milenials it is showing that Chinese plastic surgery market will also grow rapidly in a few years. ‘Selfie culture’ is becoming one of the main influencing factors. 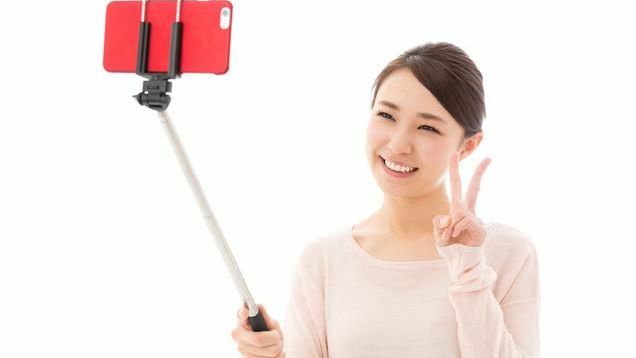 Chinese selfie culture became well known all around the world, since nowadays social media has become a part of life of many Chinese consumers. 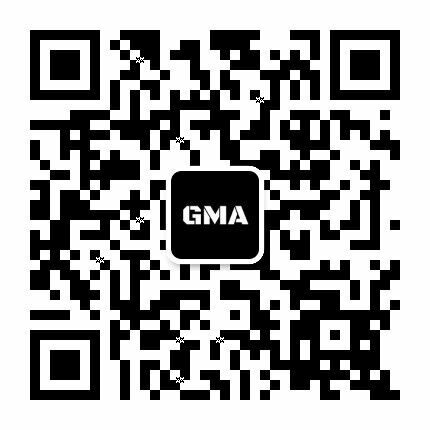 In addition, live streaming apps is reflecting how people there can pass the judgement quickly and those ones who are willing to be Chinese opinion leader, they need to look outstanding.Also it is not a secret that a great increase of Chinese plastic surgery is highly influenced by the personal vanity of consumers. Chinese consumers nowadays are highly impacted by different types of beauty that is introduced by social media. These types depend on what Chinese consumers assume as a ‘beauty’ and what exactly they value. Western influence lead Chinese consumers to undergo for another type of plastic surgery which is reflected by face slimming. As it was mentioned before double eyelid surgeries remain the most popular and highly demanded surgeries in China. The surgery is made up to create the appearance of western eye lids by lifting up the eyelid. The second place among popular plastic surgeries is calf slimming which is in demand especially among young men. This can be explained by the only reason that the long leg look is highly popular in Asia. One of the latest Chinese plastic surgery trends is ‘lunch-break cosmetics’, which is actually Aesthetic medicine. 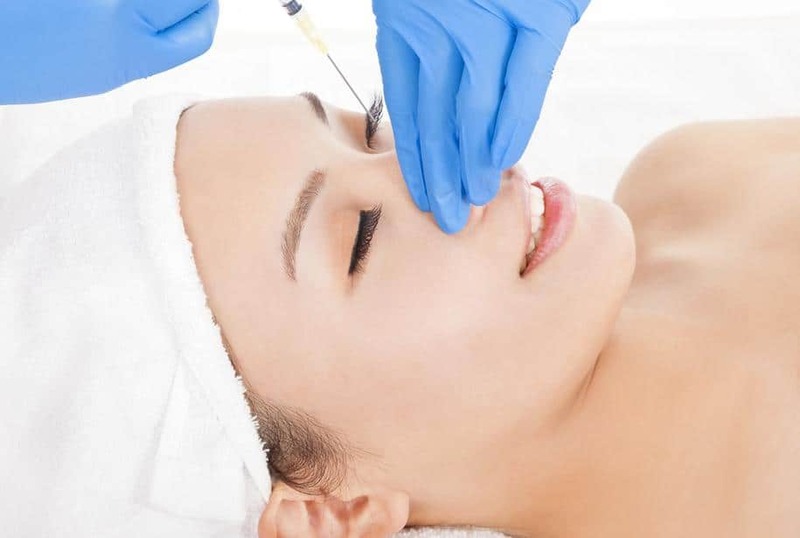 It is involving non-invasive surgeries such as Botox and hyaluronic acid injections. This type of cosmetic surgery is perceived to have less harm and more instant effect. In terms of Aesthetic medicine, one of the most popular injection surgeries among Chinese consumers are Hyaluronic acid (HA) treatments. In addition, it has a low entry barrier and also low profit margins. The main reason why these injections are extremely popular is that the whole HA injection procedure has no wound or cuts and it takes only couple of hours, which consequently leads to the patient’s fast recovery with less risks of side effects. In this sense, many of the hospitals and HA fillings manufacturers are involved in the price war. According to the report of China Merchants Securities, plastic surgery hospitals experience the average net profit of approximately 10 per cent. In this time of high competition among hospitals, HSBC survey reported that in order to ‘share the pain’ with hospitals, suppliers have cut their prices aggressively, which were reflected in discounts form 20-60%. There are five leading brands in terms of aesthetic dermal fillers such as Juviderm, Restylan, Yvonne, BioHyalux and Matrifiull, all of these companies have increased and settled their market shares. Moreover, Juviderm, Restylan, Yvonne are international brands, while BioHyalux and Matrifiull are local firms. It is clear these companies by dominating on the HA dermal fillers market, it show that branding power and loyalty of customers are the main entry barriers. When it comes to the age, comparing to other countries in China plastic surgeries are highly demanded and popular especially among younger population. For example, according to HSBC research it was shown that 80% of non-surgical procedures are were done by people over the age of 35 in the United States. In contrast, in China the biggest percentage of those surgeries are done by those younger than 35. In addition, the whole population customer share that are aged under 25 and over 35 experienced a growth which is 31% and 39% respectively. Moreover, Chinese consumers who can afford themselves those plastic surgeries, give these cosmetic surgeries to their friends and family members as presents or even graduation gifts which is similar to South Korea. In China plastic surgery apps are very popular in terms of finding all sorts if plastic surgeries, which is completely different comparing to other countries. That made many plastic surgery companies to turn to social media in order to be more competitive and differentiated. For instance, recently Tencent , one of the biggest Chinese platforms, have invested in Chinese surgery apps around $50 million. Currently, the company is valued at $462 million(approx. 3 billion yuan). In comparison with other medical markets, plastic surgery market is one of the easiest in terms of online marketing. This can be reflected in visible results on photos, which include “before and ‘after’. All of these shows that plastic surgery apps are doing very well in China. 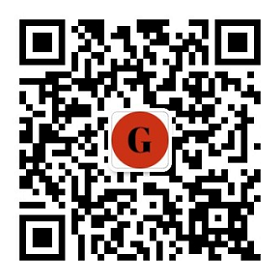 Due to the high demand on plastic surgeries among Chinese consumers, these theme related apps became highly popular, since most of the consumers are looking for ease and convenience. Moreover, e-commerce nowadays enables Chinese consumers to compare and view various companies in this market, and their price lists on different possible cosmetic procedures. It shows that competition and pricing among those companies is becoming more transparent due to e-commerce. How to Market a Plastic Surgery Clinic in China ? For all plastic Surgery Professionals, China is the future Market. Chinese Clinics have an obvious problem of trust, and it is an opportunity for International Clinics and all Medical institutes. 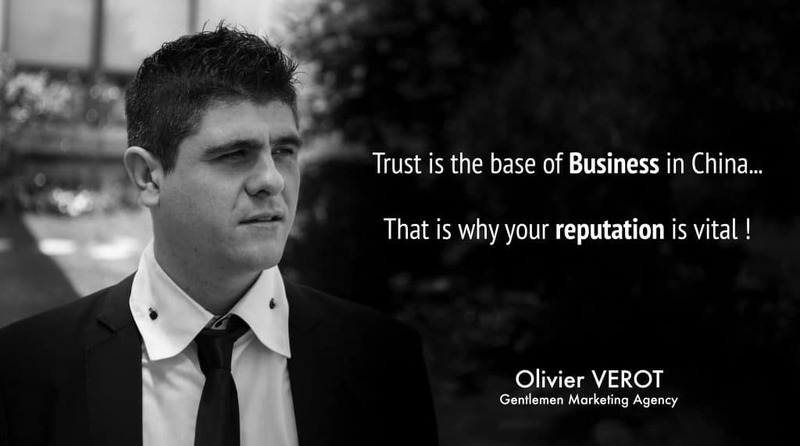 You need to engage in establishing a positive reputation as well as increasing the visibility of your brand, business or product/service. This needs to be in-front of the most applicable, target demographic for your business proposition. The key is to be focused and develop your status on the platforms & sources where your target are most active. The base of every Marketing strategy for Surgery Clinic is a quality website with good Design and useful information. Example this Famous Korea Surgery Clinic. Like Google, Baidu has a huge reach in China with 75% of all online research carried out here. It really is a portal to China. 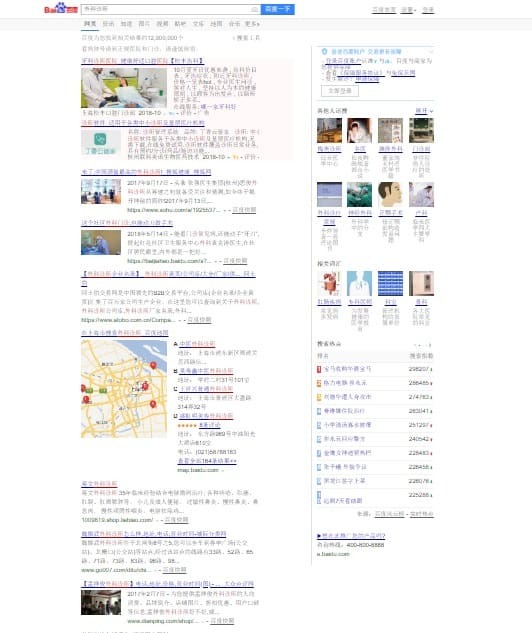 Businesses need to be visible with a quality site, landing page, content & third party references appearing on the search based on Mandarin Character Keywords. A combination of Pay Per Click Ads & SEO to rank in the search engine results can deliver a lot of quality traffic. Websites need to be built as ‘vehicles for visibility’ on Baidu (bank-end optimization) with the right keywords optimized in your content as well as titles & descriptions. 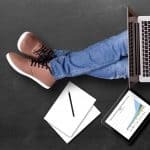 Selecting the best keywords is about analysing search data to ascertain the highest traffic for the best keyword price, a must when it comes to competitive keywords. It’s worth mentioning early the importance of Forums, whilst outdated in many parts of the world the Chinese are still highly active & engaged on community threads about many topics. They discuss, share information, leave reviews and offer recommendations. 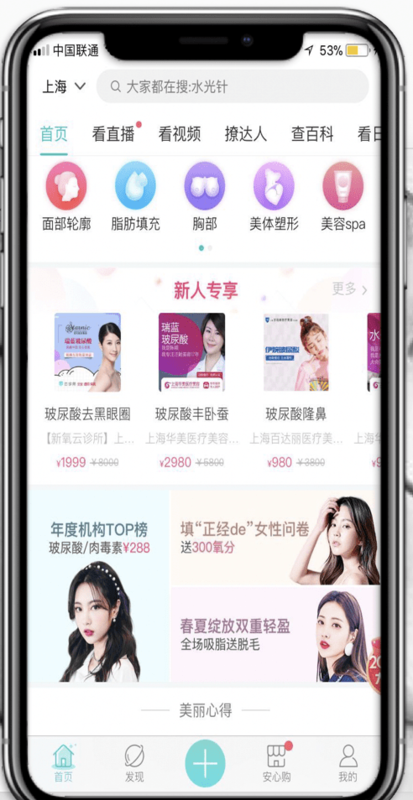 Especially when it comes to Plastic Surgeries, SoYoung app is one of the Top forums in China where Chinese girls search on plastic surgery clinics and also reviews and recommendations of other girls that have already had any experience with those hospitals. It is clear that the plastic surgery market is growing quickly in China. However, due to high demand on plastic surgeries in China it might seem that to enter this market is easy. However, there are still some existing barriers to enter, which can seem as an obstacle in case if your company is small and willing to enter this type of market in China. In addition, the market is full of non-registered and fake medicines which obviously can be sold at a lower price in comparison with registered ones. Therefore, these issues are highly risky for both sides for companies that are providing plastic surgeries and for their clients. 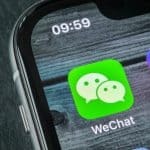 Do you heard about WeChat I suppose? It is a powerful Tool to discuss with Chinese potential Patients. You can send push (kind of Newsletters) and chat with potential Clients. You do not need a Local Presence, but you need local online Visibility. 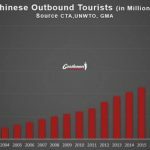 Please contact our expert team at GMA for more information on Chinese marketing strategy and how it can help your business. Send us an email to receive our Case studies. NextThe cigar market in China is far from going up in smoke!